Recently, Kia Motors has revised the price of its Grand Carnival, which was launched in Pakistan, earlier this year, in June. According to one of the dealerships of Kia, the company has hiked the prices of the car, taking it up to 42.5 lacs for the standard version, and 51.5 lacs for the high-spec version. Other than Carnival, the company also increased the prices of the two variants of Kia Frontier, which is a 2700cc truck. The new price of Kia Frontier K2700 Base Model is rupees 2,049,000 and the price of XL is rupees 2,099,000. 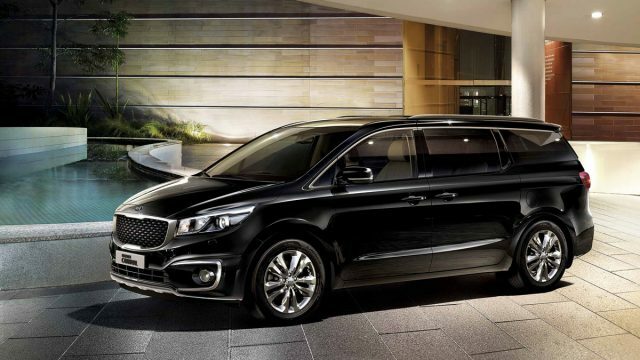 The 3rd gen Kia Grand Carnival is a front engine, front wheel drive MPV, which is available in 11 Seater capacity. The car is also known as Kia Sedona in other regions of the world. Kia Grand Carnival is available in 2 variants in Pakistan; LX, and EX. 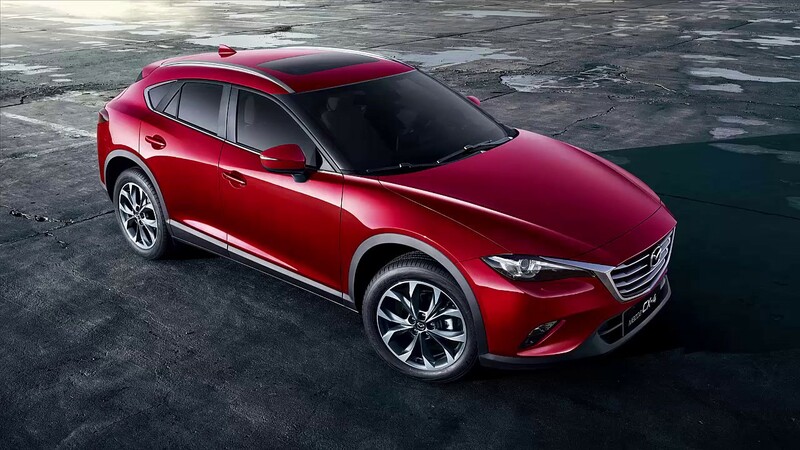 The car comes with 3.3 Liter DOHC 24-Valve V6 engine mated to a 6-speed auto transmission that produces 270 horsepower at 6,400 rpm and 318 Nm of torque at 5,200. Other than Kia Motors, Toyota IMC and Honda Atlas have also revised the car prices with a great difference. Moreover, it was also expected that the company would launch Kia Rio by year end in Pakistan, however, there is no confirmation on this news from the company. For more updates, stay tuned to PakWheels.com.